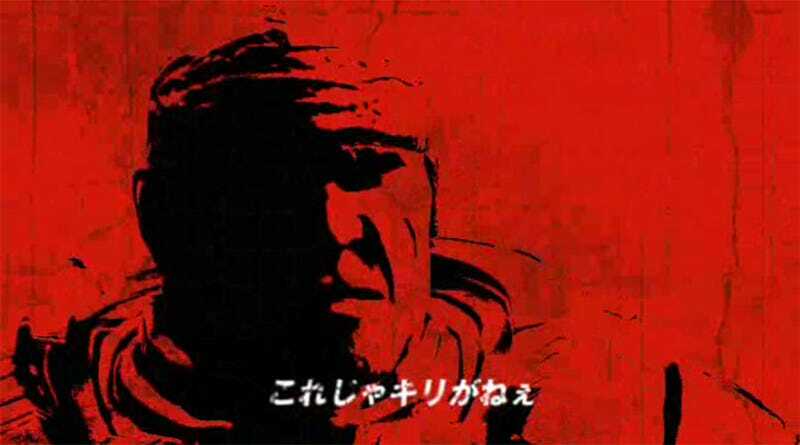 So Gears of War 2 won’t be released in Japan, eh? Rubbish. Not only are imported copies already available in the country, but Microsoft Japan have now seen fit to officially localise the title.